How do mental health problems affect the lives of people with learning disabilities and those around them? How can mental health problems be identified in people with learning disabilities? How can carers and services respond? 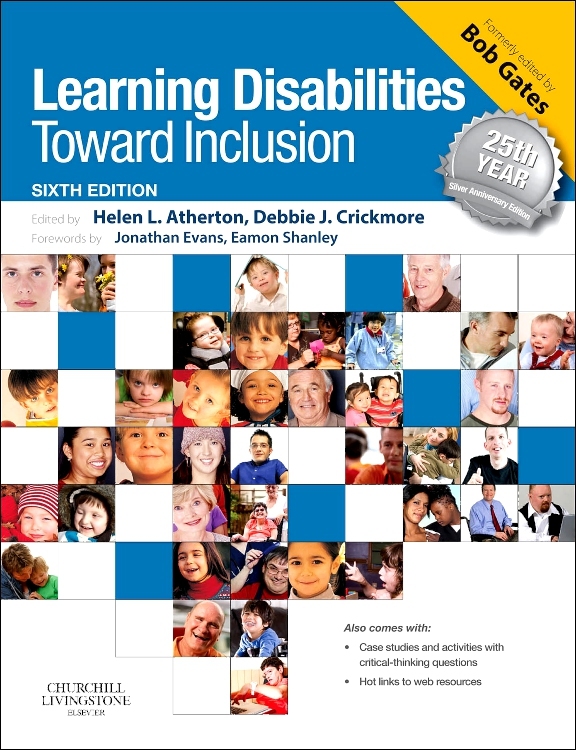 The book is directed towards all those people, including parents and other family members, nurses, social workers, psychologists, occupational therapists, other professional staff, students, care staff, and voluntary workers, who are involved in the care of people with learning disabilities. 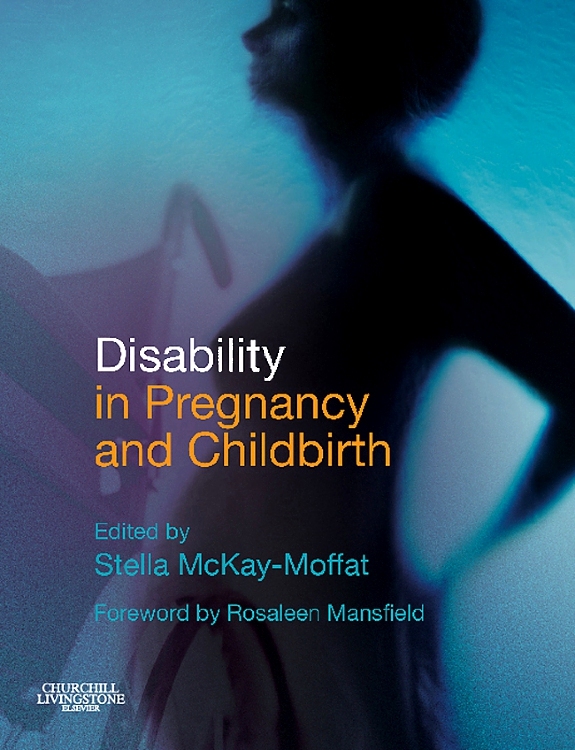 It does not profess to be a complete mental health manual; rather, it aims to introduce the reader to the key issues and concerns that surround mental health in people with learning disabilities such that they might have a positive impact on the care that those people receive.